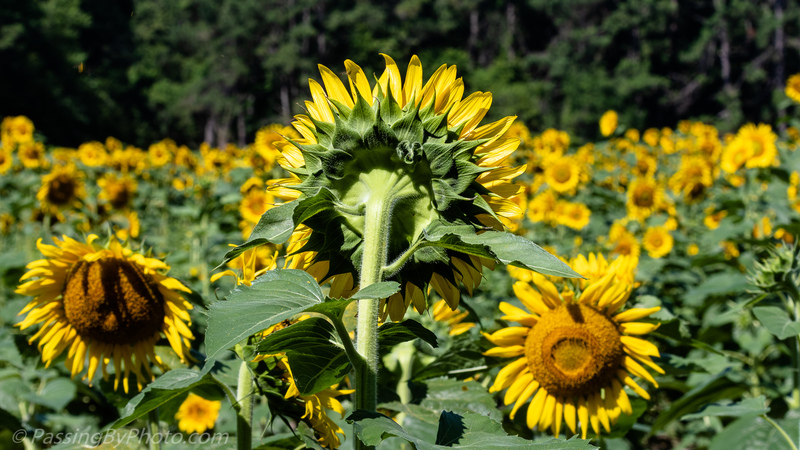 Sunflower faces are supposed to follow the sun but on occasion one doesn’t get the message. That’s hilarious! Looks like its taking the homage of all the other sunflowers! Brilliant concept photo! Thanks, Liz, glad it made you laugh! I can totally relate to that sunflower.